DAVID LE/Staff photo. 3/25/15. 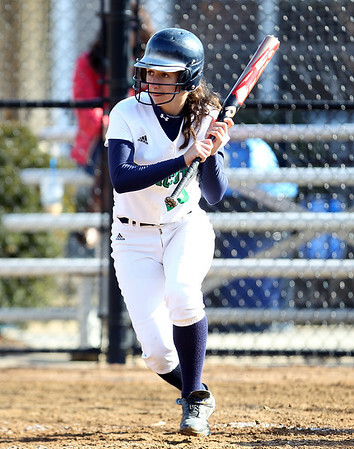 Endicott College senior captain Jess Linden will provide veteran leadership for the Gulls in the 2015 season.